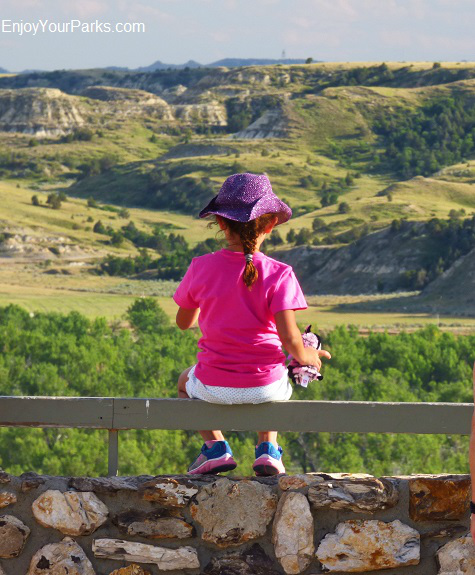 Young visitor enjoying the view at Theodore Roosevelt National Park. 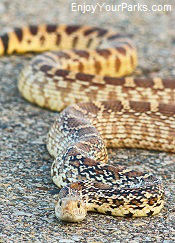 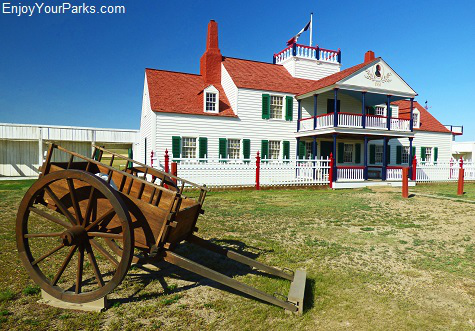 prairie, a rich cowboy, pioneer farmers and Native American history paints the background of this great midwestern state... but there is much more here than meets the eye. 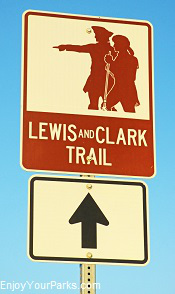 Lewis and Clark spent much of their time in North Dakota during their world-changing expedition in the early 1800s...and is in fact where they hired Sakakawea, the Indian guide who became one of the key components that lead to the success of the Lewis and Clark Expedition. 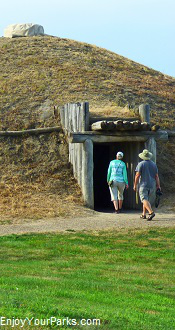 Beyond Lewis and Clark, there are countless attractions and points of interest that highlight the rich history that occurred here which helped shape this remarkable area into the North Dakota of today. 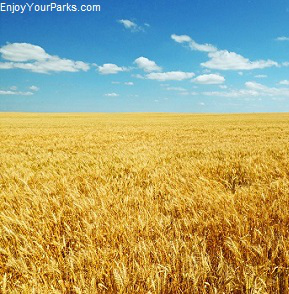 90% of the land within the borders of North Dakota is farm land, which makes North Dakota the most rural state in the country. 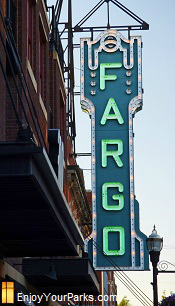 With only 760,000 living in North Dakota, it is nationally ranked 47th with regard to population. 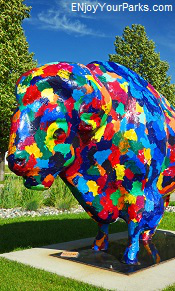 North Dakota is 360 miles from east to west and 212 miles from north to south, has an acreage of 70,665 square miles, and is the 17th largest state in the U.S. 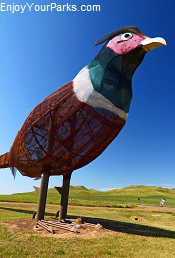 There are 20 state parks, many state and national historic sites, and numerous museums and points of interest throughout the state that brings the colorful history of North Dakota to life. 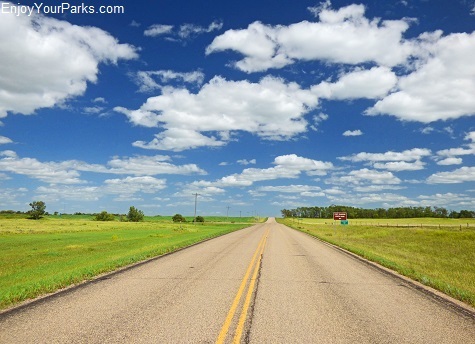 Highway on the Great Plains of North Dakota. 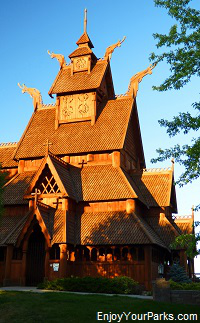 Throughout the highways and back country roads of North Dakota, visitors will find hidden treasures that once found, made the journey very much worth the effort, such as the Scandinavian Heritage Center in Minot North Dakota, or the amazing Bonanzaville USA on the outskirts of Fargo North Dakota. 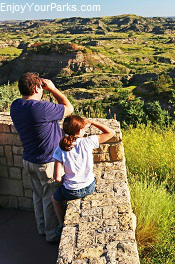 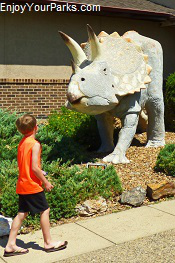 On the other side of North Dakota is the badlands town of Medora, which is not only the gateway to Theodore Roosevelt National Park, but is also where the famous Medora Musical will entertain you and your family beyond your expectations. 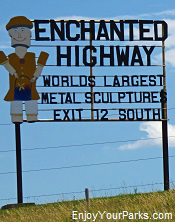 And we have to mention the Enchanted Highway, where you'll drive by giant pheasants, deer, grasshoppers, fish and more during you travels along the "largest metal sculptures in the world". 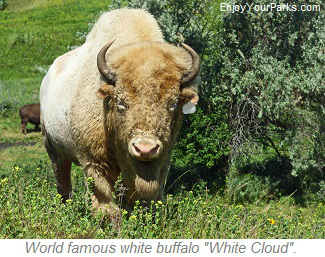 "Dakota Thunder" is the largest buffalo in the world! 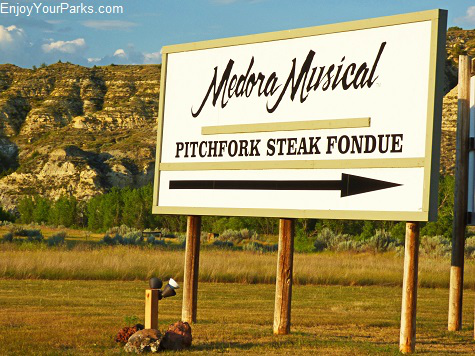 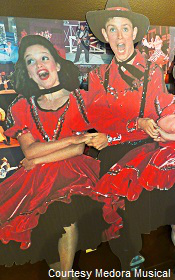 The ever-popular Medora Musical in historic Medora North Dakota. 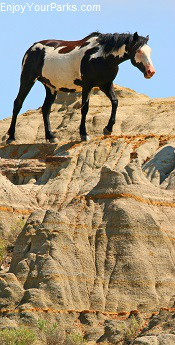 Buffalo Bull at Theodore Roosevelt National Park. 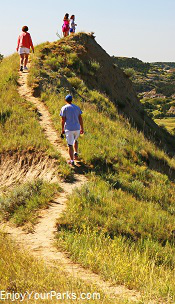 Theodore Roosevelt National Park is located in western North Dakota, and is a fantastic place to explore as it rests in some of the most scenic badlands landscape in the nation. 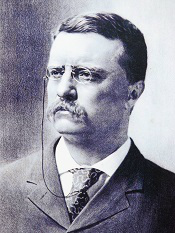 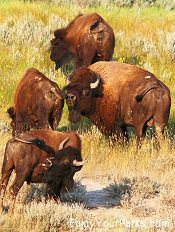 Theodore Roosevelt National Park is also home to incredible wildlife that includes wild horses and American Buffalo (Bison). 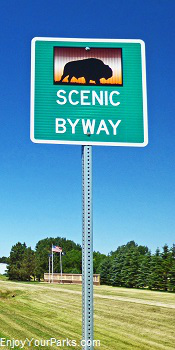 In addition to a wonderful "loop" highway that takes you across amazing badlands landscape and through herds of buffalo and wild horses, there are many trail heads found along this roadway that allows hikers to "escape" into the scenic badlands of this spectacular place. 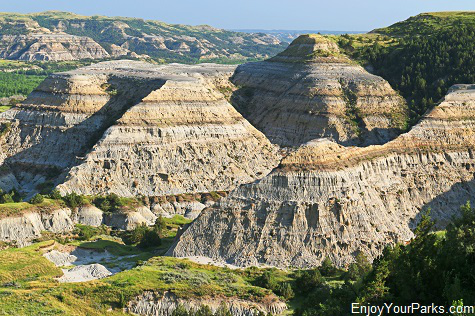 Theodore Roosevelt National Park is a major North Dakota Attraction that is truly a "must see" during your North Dakota Vacation...there are so many things to see and do in this fantastic place that it deserves it's very own section on our website. 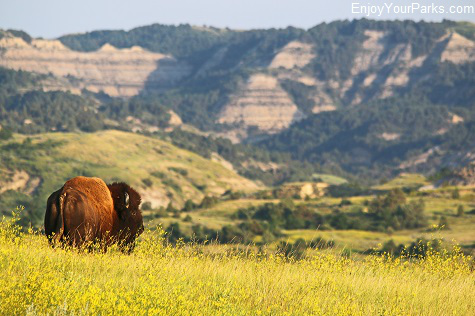 There is no question that the Theodore Roosevelt National Park is a national treasure that deserves to be explored and discovered by everyone! 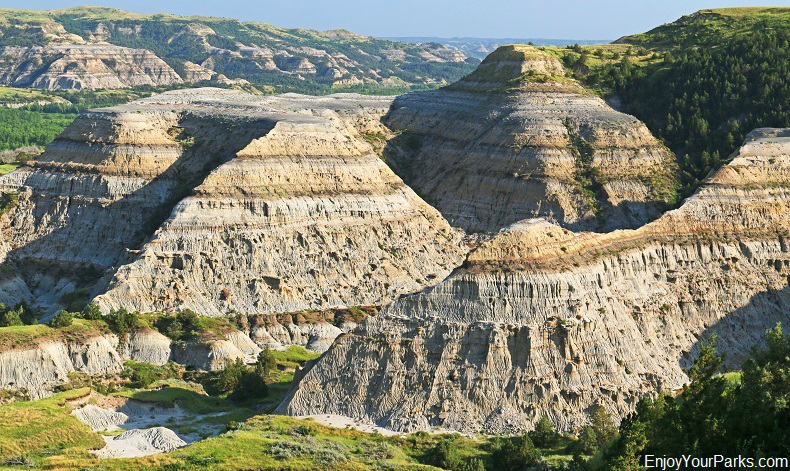 Theodore Roosevelt National Park in Western North Dakota. 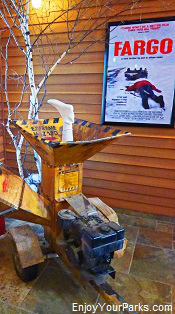 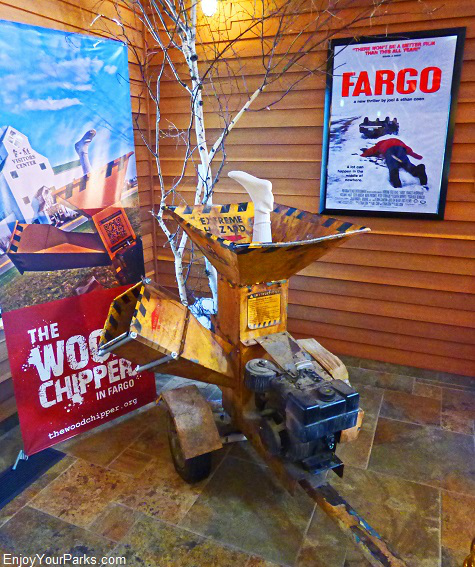 The famous wood chipper in the movie "Fargo" is located at the Fargo-Moorhead Visitor Center in Fargo North Dakota. 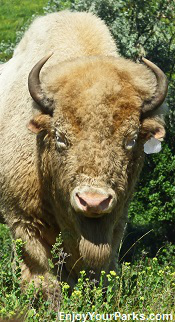 White Buffalo "White Cloud", and Much Much More. 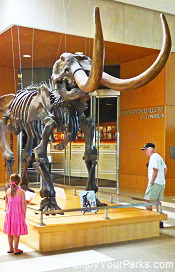 found in North America, and you can see them both up close and personal at the National Buffalo Museum and Preserve in Jamestown. 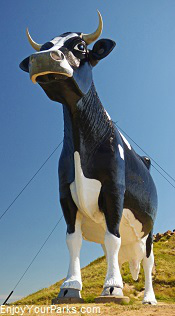 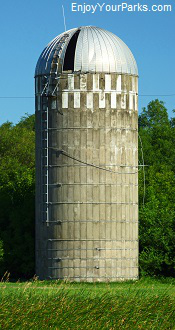 And don't forget about Salem Sue...the largest Holstein Cow in the world! 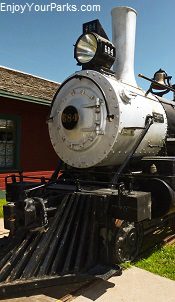 North Dakota is a special place that is truly "Legendary", and we invite you to scroll through our website pages that feature all of the top things to do in this remarkable state. 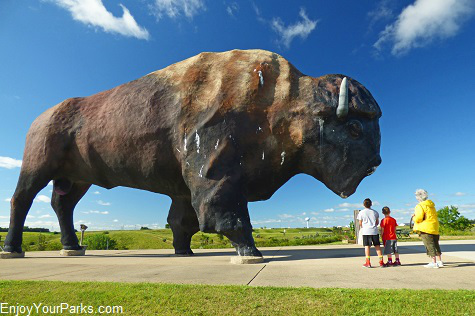 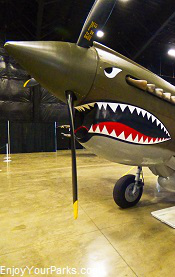 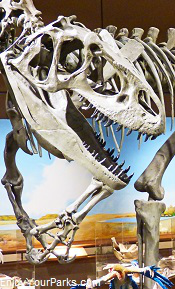 We think you'll be quite surprised at what North Dakota has to offer its visitors, and we are hopeful you find North Dakota to be as fascinating and fun to explore as we have. 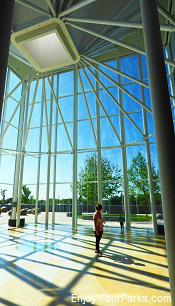 North Dakota Heritage Center at Bismark. 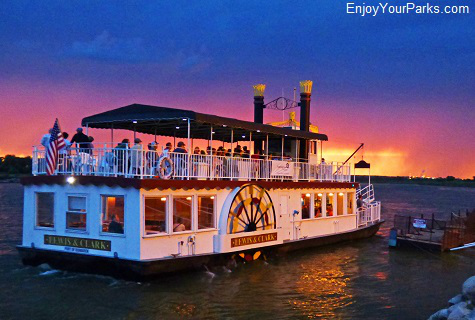 Lewis and Clark River Boat on the Missouri River at Bismark. 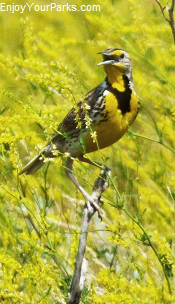 and turning prairie into crops is evident throughout the state. 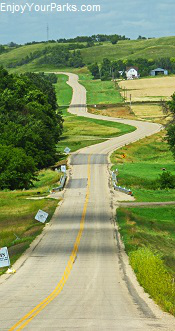 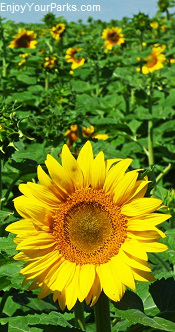 the roadways of North Dakota, but interestingly, North Dakota is the largest producer of sunflower seeds in the nation... which explains all of the gorgeous fields of sunflowers found throughout the state. 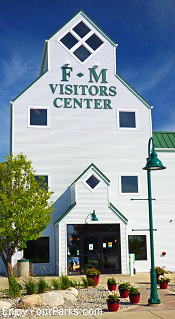 There is an unshakable pride in North Dakota regarding their farming heritage, and there are many museums located throughout the state of North Dakota that highlights the world of the homesteaders in the late 1800s and early 1900s as they worked the North Dakota land and made a home for themselves on the Great Northern Plains of America. 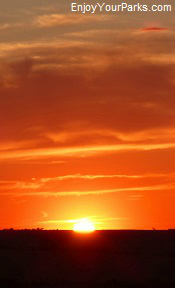 Regarding bodies of water, Lake Sakakawea is the third largest man-made reservoir in the nation, being almost 200 miles long and having a shoreline of 1,600 miles with seemingly endless inlets and bays. 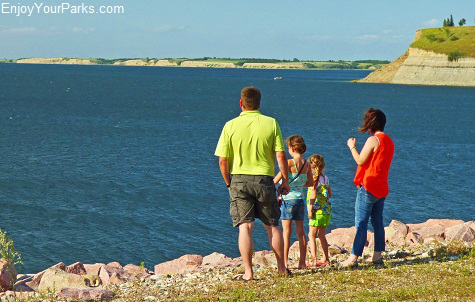 It's amazing shoreline as well as it's massive size makes Lake Sakakawea a water sport enthusiast's dream come true. 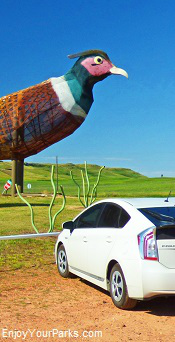 Devils Lake is the largest natural lake in North Dakota and is also a popular water sport recreational area. 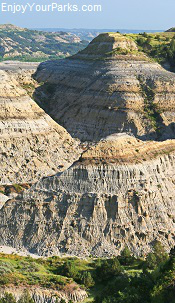 Lake Sakakawea is the third largest man-made lake in the U.S.
soon became part of the route of the famous Lewis and Clark Expedition of 1804-06. 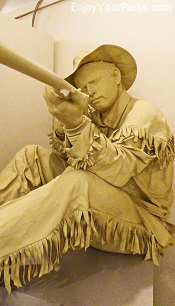 One of the most significant events that occurred during their time in North Dakota on the Missouri River has they headed up stream to the wilds of Montana and beyond, what when they "hired" Sakakawea as their guide. 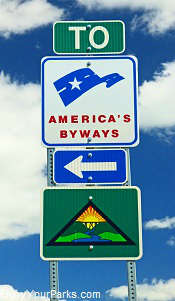 (Spelled Sacajawea in Montana and Idaho). 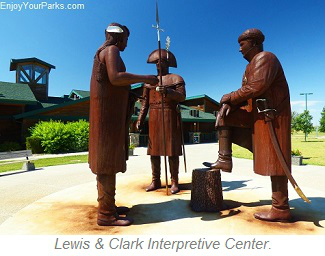 This decision proved to be a very good one as Sakakawea became one of the key elements to the success of the Lewis and Clark Expedition, where without her expertise, history would have taken a completely different turn. 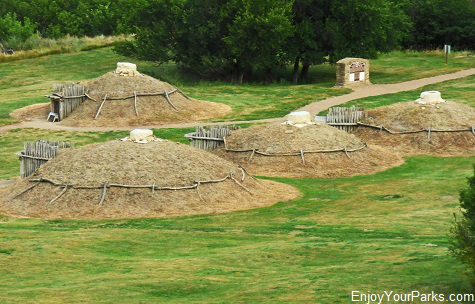 Mandan Indian Dwellings at Fort Abraham Lincoln in North Dakota. 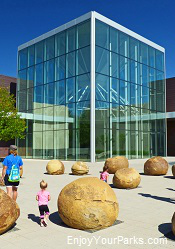 throughout the state, from the Knife River Indian Villages National Historic Site, to the 400 year old On-A-Slant Indian Village near Mandan. 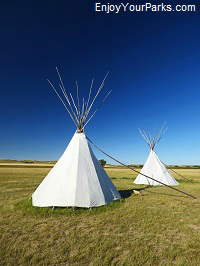 We will feature several key Native American sites located in North Dakota that were an important part of this areas colorful history. 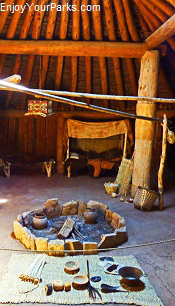 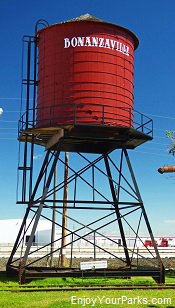 There are many historically significant forts throughout North Dakota, many of which were born from the conflicts between the western advancement by European Americans and Native Americans, and are well preserved and/or reconstructed for their visitors to really understand what went on during this time in history. 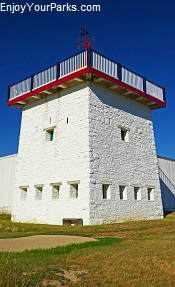 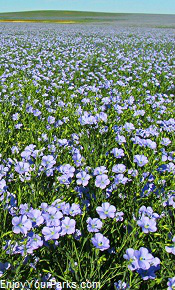 From Fort Union on the western side of the state, which proved to be one of the most important forts on the Missour River for many years during the 1800s, to Fort Abercrombie, known as the "Gateway to the Dakotas" on the eastern side of the state that was home to a six week besiege by Sioux warriors during the US-Dakota War of 1862. 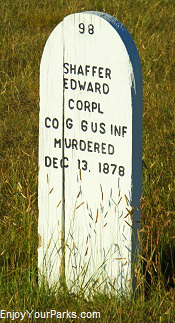 Fort Union Trading Post National Historic Site in Western North Dakota. 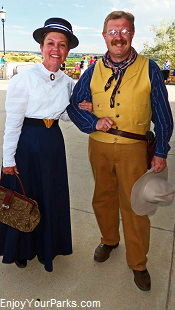 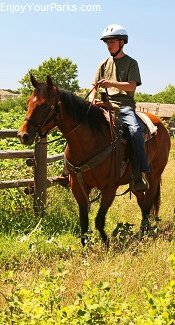 North Dakota also has a very rich cowboy history where during the Old West Days, cowboys would ride the range and do what cowboys do. 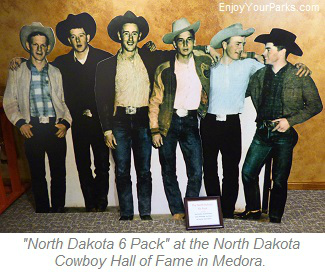 This rich cowboy heritage is still alive and well today, and you'll see it practically everywhere you turn...especially in the western side of the state, where the North Dakota Cowboy Hall of Fame in Medora North Dakota honors and highlights the many famous cowboys that helped shape the great state of North Dakota. 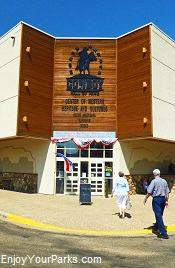 While at Medora, make sure to take the time to visit this world-class Cowboy Hall of Fame and Museum. 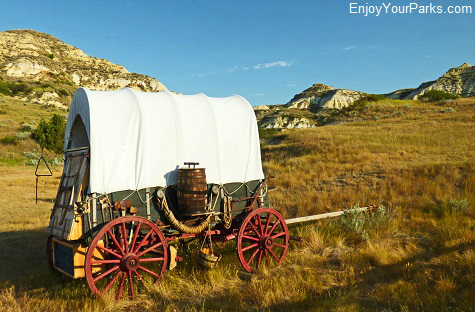 Old cowboy chuck wagon on the Great Northern Plains of North Dakota. 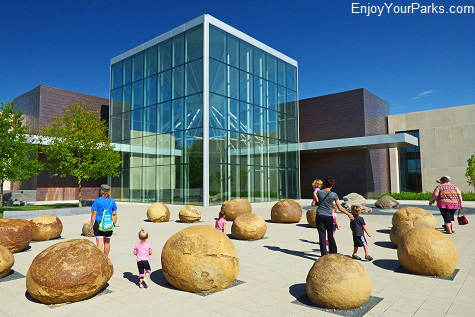 This section of our EnjoyYourParks website will show you all the "Top Things To Do In North Dakota" as we walk you through where to go and what to do during your North Dakota vacation. 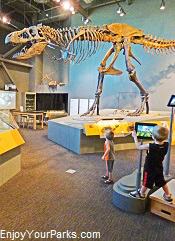 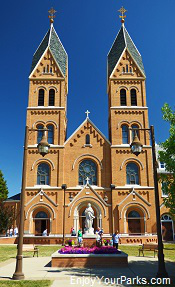 And as you scroll through our pages showing you the North Dakota Top Attractions, we are confident that you'll find North Dakota very much worth visiting and enjoying. 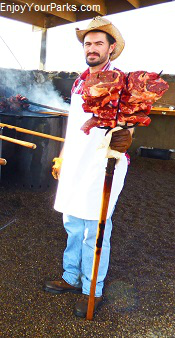 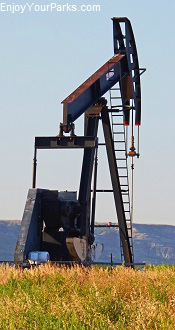 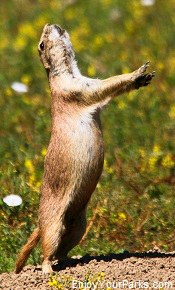 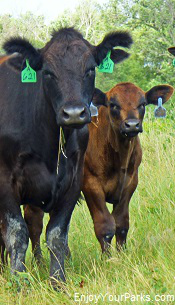 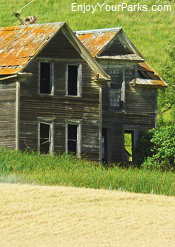 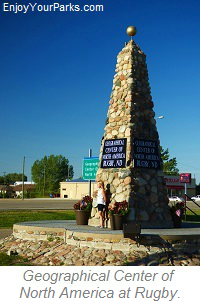 We love North Dakota, and we hope you will too once you discover all of it's hidden treasures.